Discussion in 'Legendary News' started by Overwatch, Mar 29, 2016. We've just rolled out our new site. 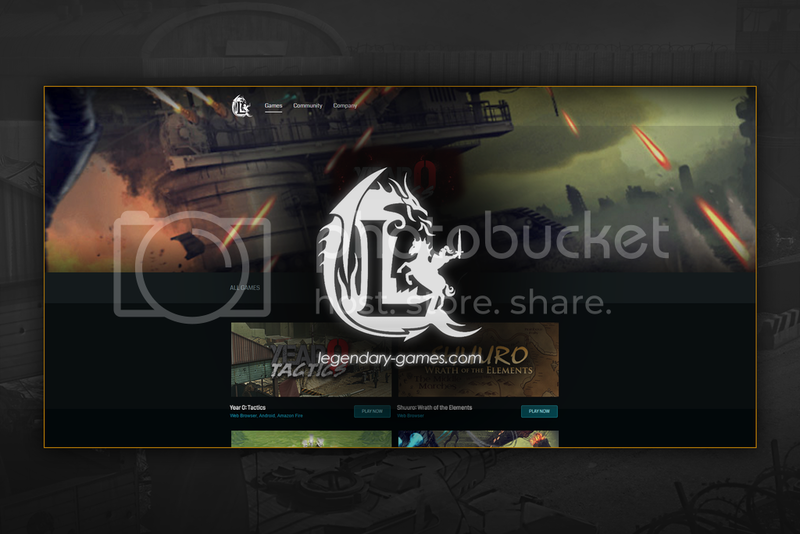 The team has put a lot of work into making sure the new site is much more user friendly, a better design overall and allows you to play the games you want whenever you want. We really do hope you like what we've done with it, as always if you have any feedback for us at all please do let us know! The website is complete but we'll still be doing some fine tuning behind the scenes, so whatever suggestions you have let us know and we'll see what we can do to implement them. Have an awesome day all.